Beautiful Pretty Woman Feeling Hot During Summer Season And Sitting On Living Room Floor Blowing Electric Fan To Refreshing. Banque D'Images Et Photos Libres De Droits. Image 93707571. Banque d'images - beautiful pretty woman feeling hot during summer season and sitting on living room floor blowing electric fan to refreshing. 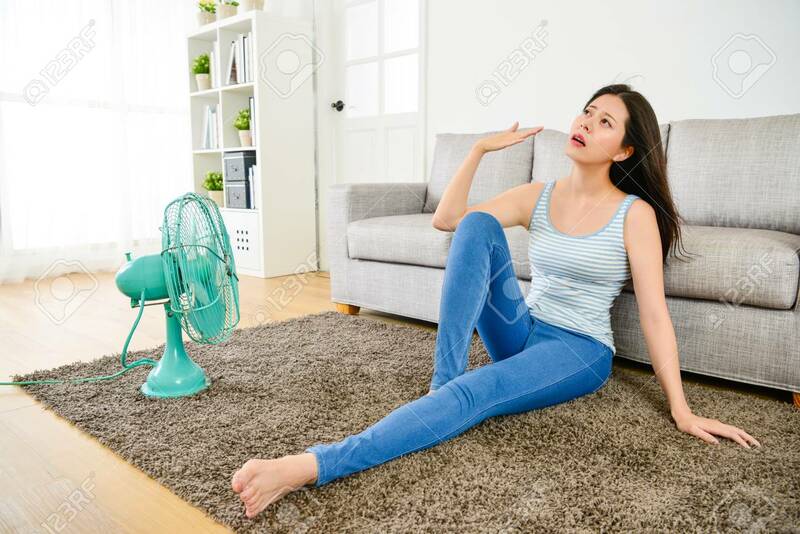 beautiful pretty woman feeling hot during summer season and sitting on living room floor blowing electric fan to refreshing.